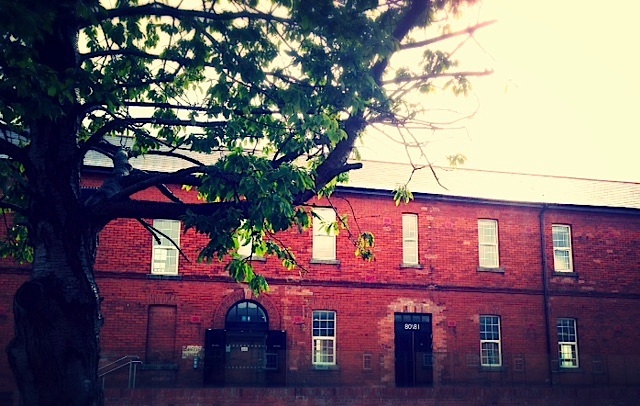 Eighty81 is more than just a coworking space - it is a creative space that is unique in Derry, Northern Ireland, supporting local start-ups, small businesses and entrepreneurs. This unique space was constructed as accommodation blocks for the British army between 1895 and 1904. It was then given life again in 2013 and temporarily housed The Turner Prize 2013 as part of UK City of Culture programme which Derry-Londonderry won. 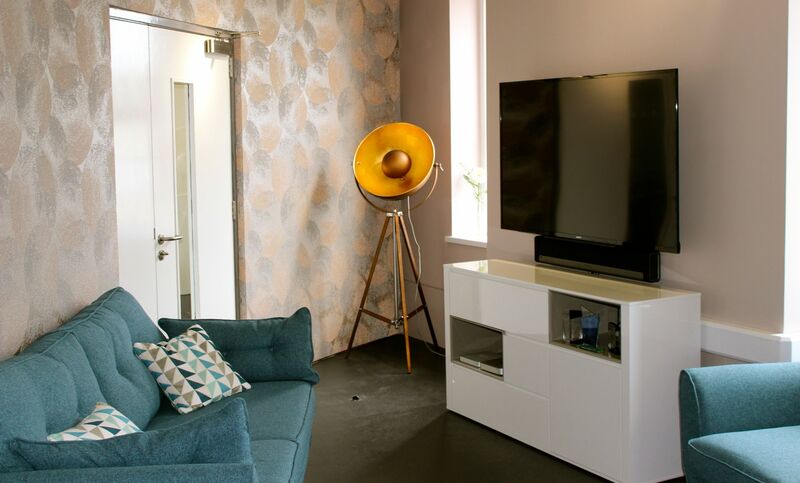 They feature an open floor plan, private space, monthly happy hours and social events. 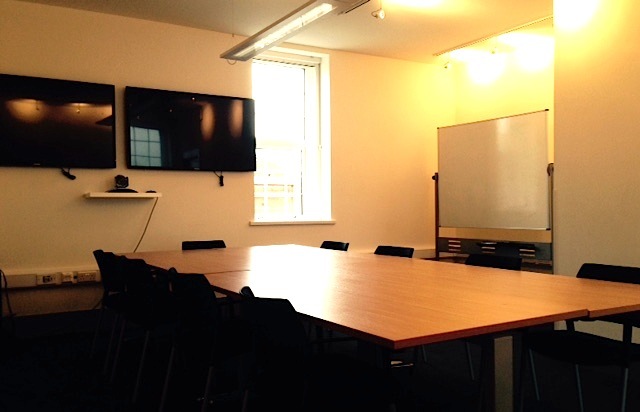 Desks, office spaces, conference room, gallery space, virtual services and hot desking along with free car parking. 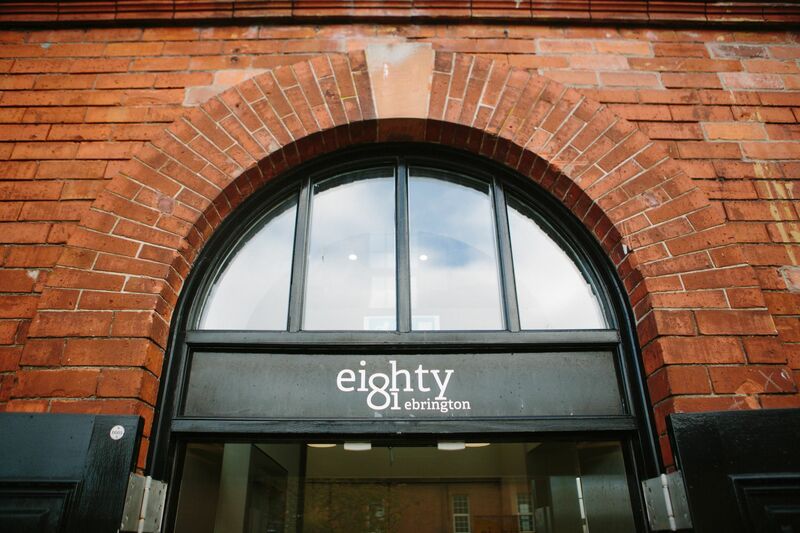 Eighty81 has created a supportive and inspiring work environment where creatives can meet and work alongside other like minded creatives to collaborate, learn, grow and develop their businesses. 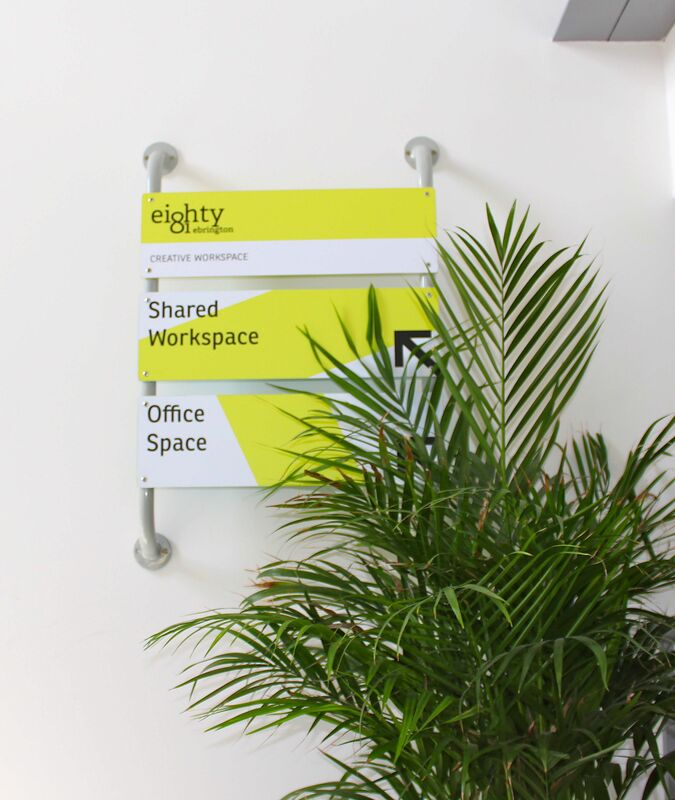 Are you a member of Eighty81 Creative Workspace? 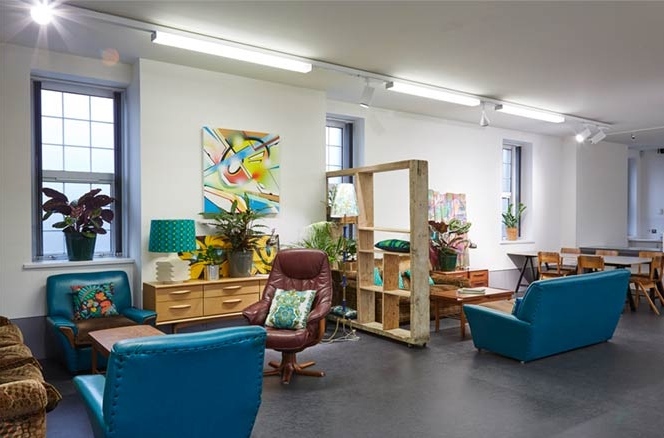 "Support and confidence to grow our creative enterprise"
Being part of Eight81 Space provides Wild Strands with a space that is vibrant and welcoming to innovative creative enterprises like ours. It provides Wild Strands with a base and platform to engage with other like minded entrepreneurs and to face challenges in the business environment with the security you know that you are in a supportive and encouraging space that can make things happen. 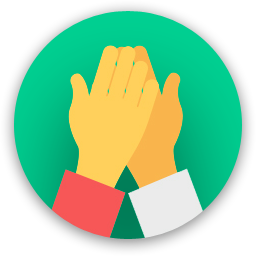 This space is a vehicle for me not to feel isolated and with all of the support seminars offered I can continually up-skill my knowledge and seek help from others. There is a climate here that encourages entrepreneurs to succeed at their own pace where I can avail of a network of people here that is only too whiling to lend a hand and offer advice. 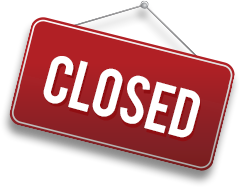 Great opportunity for me to work collaboratively with other businesses in this space which I have done to date. e.g.Little Films. 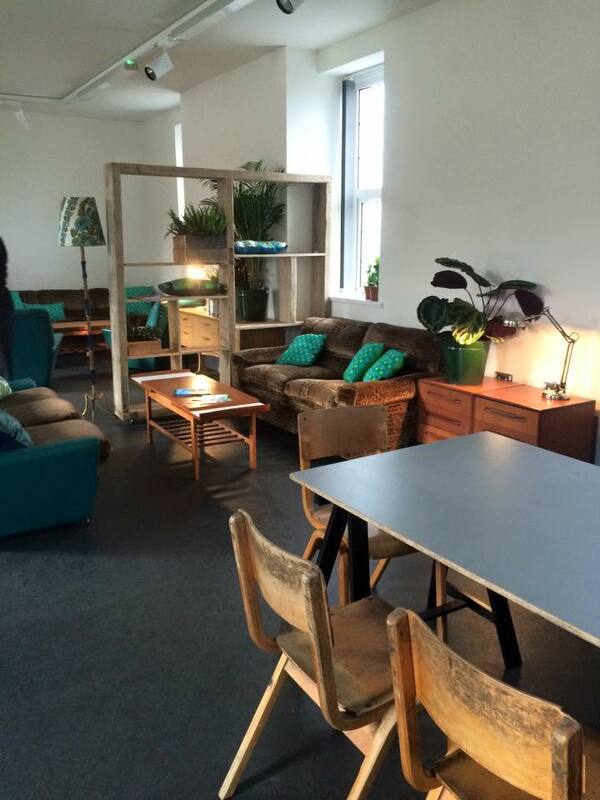 Also provides be with a space where I can bring clients to showcase what Wild Strands can offer e.g. French Fam Visit. 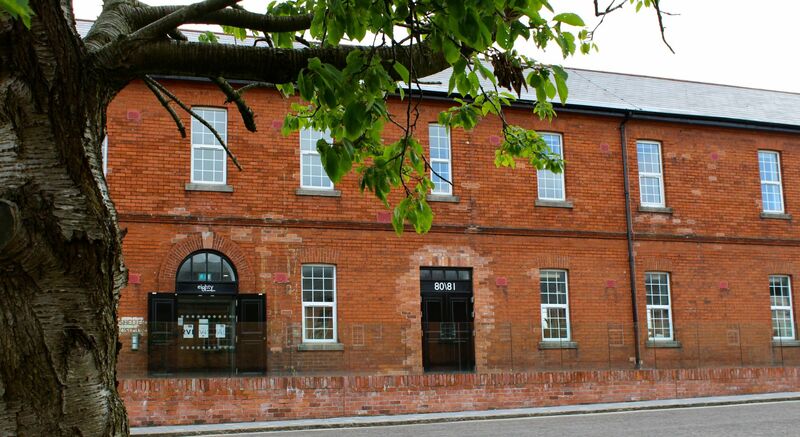 Eighty81 Creative Workspace will be in touch with you soon to confirm. 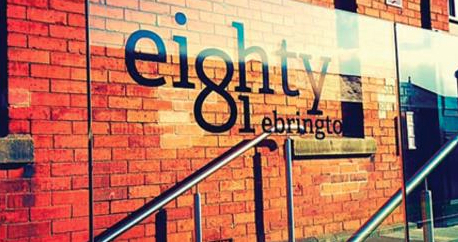 Eighty81 Creative Workspace has received your membership enquiry and will be in touch with you soon.